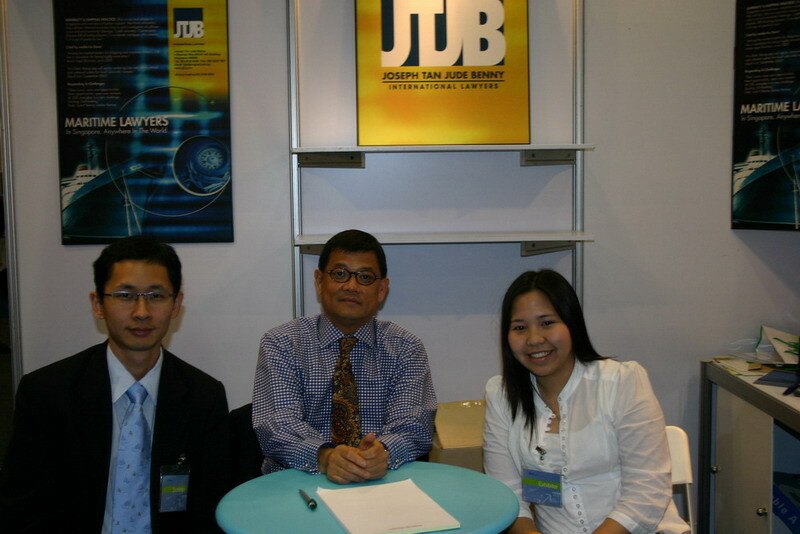 JTJB International Lawyers participated in the Thai Logistics Fair from Thursday, 13 July to Saturday, 15 July 2006 The Fair was located at Queen Sirikit Convention Centre, attracting a large number of trade visitors from Thailand and neighbouring countries. 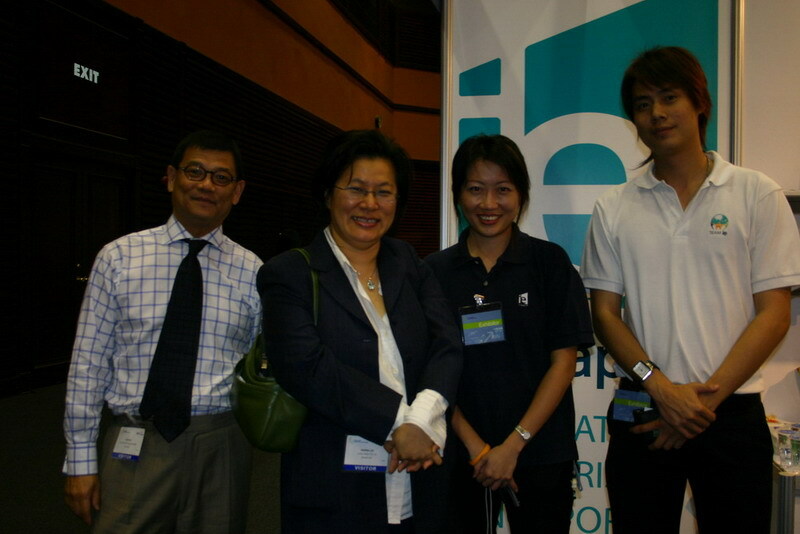 The JTJB team, led by Danny Chua from the Singapore office, together with John Sze, Ms Montira Kiatsunthorn and Mr Piyawat Suraticharoensuk, spent 3 days interacting with the Trade visitors and participants alike, discussing matters ranging from legal aspects of the logistics and transport business, to operational matters. It was also an opportunity for us to catch up with our existing customers and friends, who visited us at our booth, and also to introduce ourselves to the Thai logistics market. 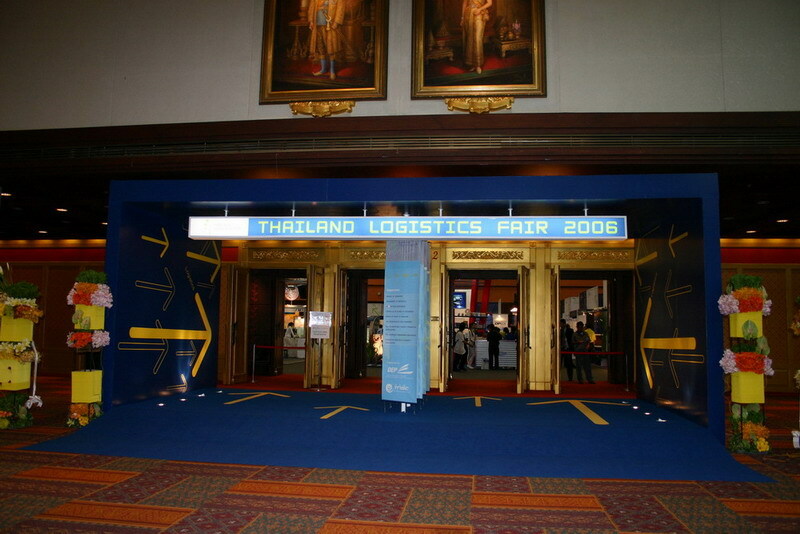 Our successful participation at the Fair confirms our expansion plans in the Thai logistics market, and we shall continue to serve the Thai market with our accomplished expertise.